Expand view Topic review: Useful tips! Don't cut your knackers off with a dull very razor blade. Never take laxatives and sleeping tablets on the same night. If you buy a new tele, be sure to put the empty box in front of your neighbour’s house on recycling day, in case any thieves are lurking about. 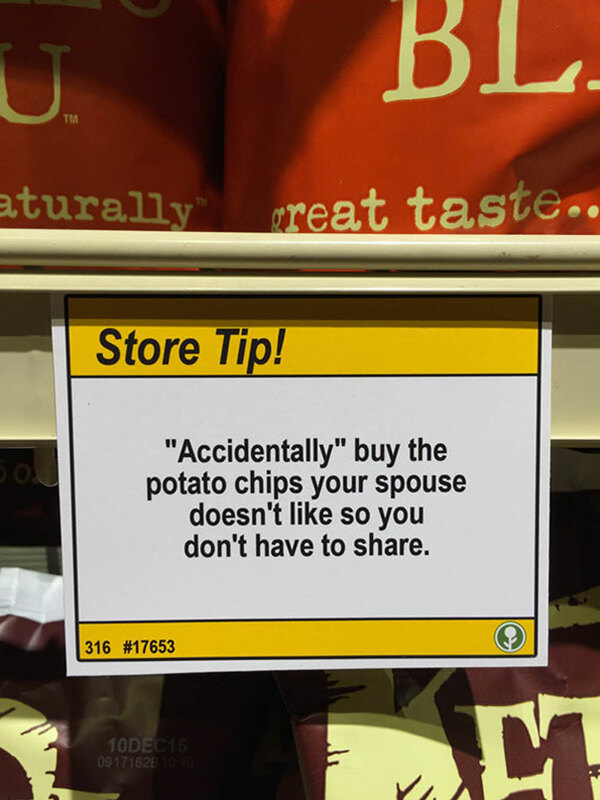 “Accidentally” buy the potato chips your spouse doesn’t like so you don’t have to share. It’s not a bad tip really, I certainly wouldn’t go looking in what I thought was a dirty nappy lying in the sand. What would happen there is I would be found cut in half with my trousers round my ankles. 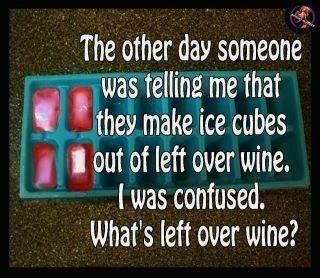 Aye with a grimace on my face.